Walk for the Animals Archives - Blackburn Architects, P.C. : Blackburn Architects, P.C. 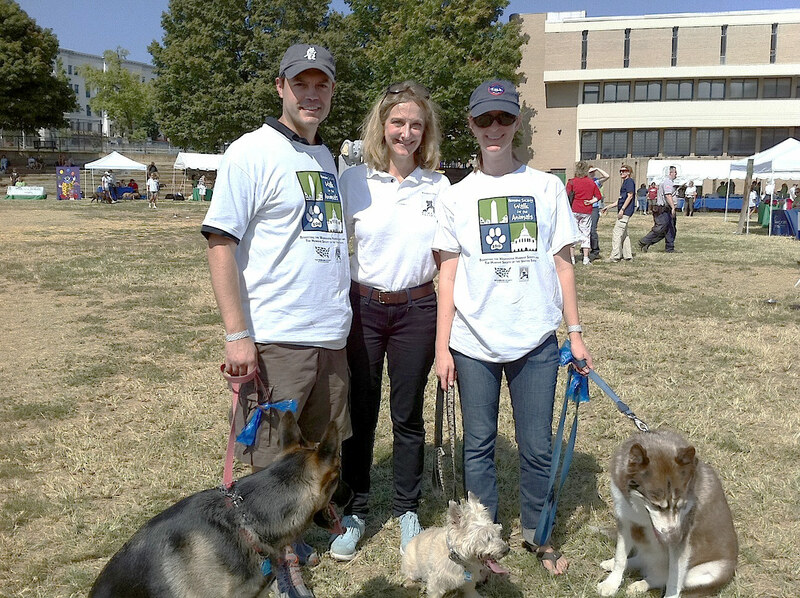 Some of my staff attended this year’s Walk for the Animals, an annual dog walk hosted by the Washington Humane Society. The walk encourages DC-area dog owners to take their dog (and themselves) for a stroll around one of DC’s neighborhoods to help raise awareness for the Humane Society. With the weather in the low 90s on Saturday, I’m sure there was quite a bit of panting and lapping up water! Still, there were (doggie) rewards: vendor handouts such as ice cream and baked goods made especially for our four-legged friends.